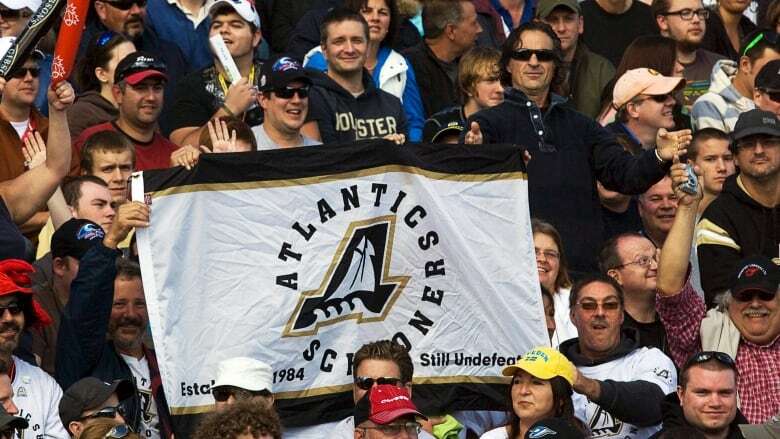 The optimism surrounding yet another attempt at CFL expansion to Atlantic Canada has been extremely cautious. But the next four to six weeks could determine if a 10th CFL team becomes reality. But since Anthony Leblanc and his business team, Maritime Football, made serious their intention to bring a team to Nova Scotia during Grey Cup week last November, it's felt different. On Tuesday, Halifax regional council approved a motion to begin discussions with Leblanc's group and the province about the viability of a team and a stadium. "I think everybody should continue to have the optimism we've had all along," Leblanc told CBC Sports ahead of the vote. "We wouldn't be getting into a phase of public discussion if we felt we didn't have good chances of making this happen." Leblanc said his team has had a number of conversations with elected officials over the last number of weeks and believes there's enough support to continue this venture and feels comfortable they'll be able to move forward. He said his hope is that administration moves quickly while looking over their proposal to bring a team to Halifax. Leblanc said they've looked at seven locations a stadium could be built. He added the only way they'll be able to make a stadium situation work is that if it includes the multi-purpose model.